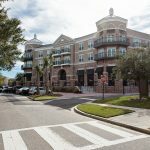 Belk | Lucy is pleased to present the exclusive retail leasing opportunity for Simmons Park, which is an upscale mixed-use urban apartment community ideally located in the heart of Daniel Island. This development consists of a 269-unit luxury apartment community and street-level retail spaces that overlook Simmons Park. 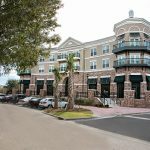 Located at the intersection of Seven Farms Drive and River Landing, this development is within walking distance to numerous amenities. Daniel Island is conveniently located off of I-526 between North Charleston and Mt. Pleasant. Situated between the Cooper and Wando Rivers, Charleston’s island town is a master-planned community complete with beautiful residential neighborhoods, numerous parks and trails, various recreational amenities including the Family Circle Tennis Center, as well as a sprawling downtown which houses a wide variety of restaurants, shops, and offices. 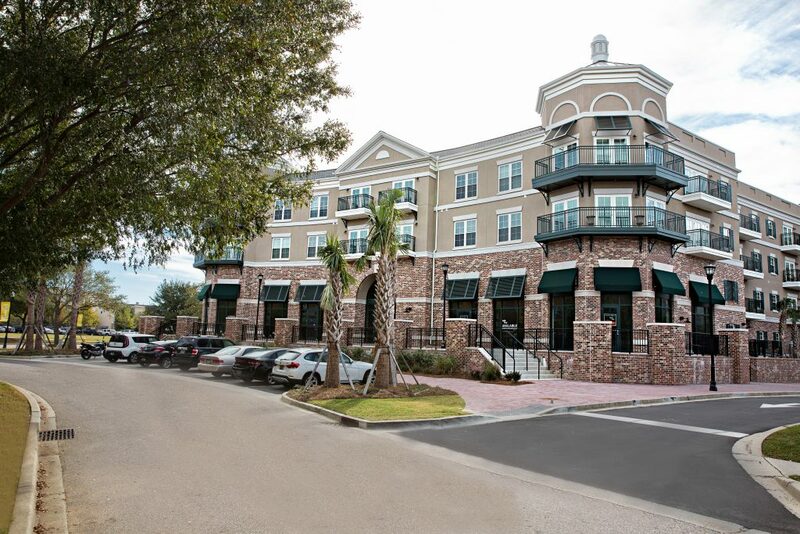 Daniel Island is home to several major businesses and corporate offices, including Blackbaud and BenefitFocus. 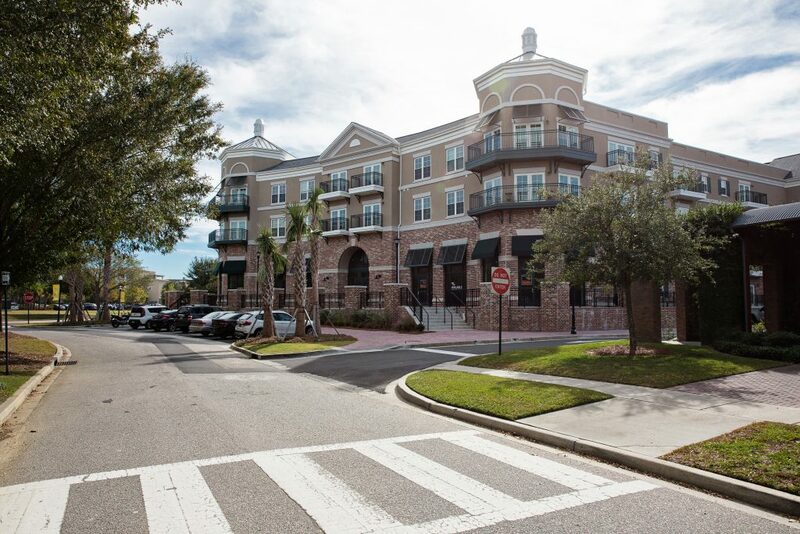 The charming community offers its residents the ability to live and work within this island town.